Can I connect metal to plastic ducts? The answer is yes. It is possible to connect metal to plastic air ducts. 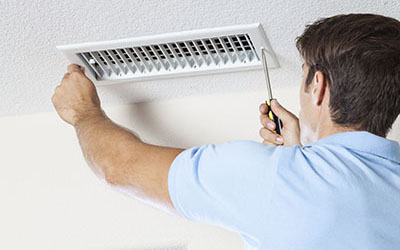 Metal is the more commonly used air duct material. However, there are instances when plastic is more preferable, when flexibility is required to redirect air flow to a tight area. To connect metal to plastic, you will need a plastic-to-metal clamp-on coupler, screw driver, and a duct tape. 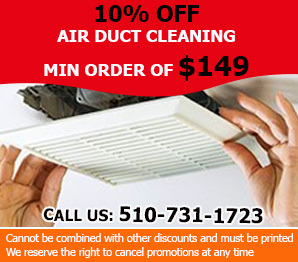 Experts from Air Duct Cleaning Castro Valley recommend monitoring the point of connection to observe possible leaks. What are the properties of an ideal ductwork material? Ideally, ductwork should have a high level of insulation. This is to keep the temperature of the air flowing through them, for it not to be influenced by external heat or coldness. Also, ductworks preferably have to be flexible to be used in different settings with greater versatility. Rounded ducts, moreover, are given more preference since they tend to be more efficient in making air flow. Additionally, the ducts should be resistant to corrosion and regular wear and tear. It is best if this is done on a regular basis so as to maintain the indoor air quality. 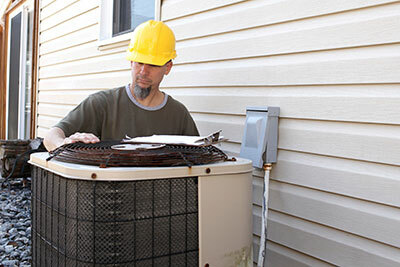 The frequency of the cleaning depends on the overall condition of the HVAC system and on the conditions of the outdoor environment. If the levels of dust and pollen inside the house increase, immediate cleaning is required. How do disposable and permanent HVAC air filters compare? How effective a particular filter is for capturing dangerous particles and microorganisms depends primarily on its design and make. You should first check the filters' efficiency rating. While disposable filters need regular replacement, permanent ones require cleaning on a frequent basis so you will have to do some work no matter what option you choose.